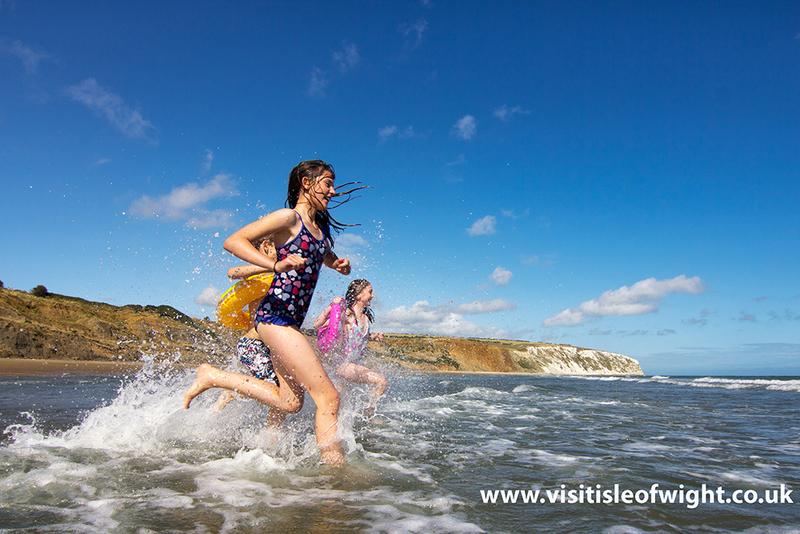 Solent Go travelcards are an easy way to travel by bus and ferry across South Hampshire. 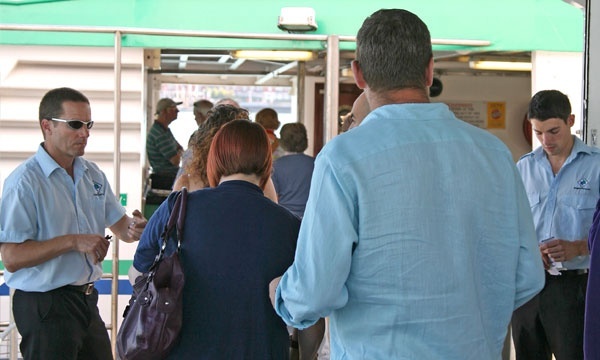 Sign up and you will pay less on Gosport Ferry. With the 14-trip ticket passengers pay just £1.60 a journey. Using the travelcard can also save on adult return fares. The quarterly (91 day) travelcard gives a £4.00 reduction on the normal season ticket price. There is a one-off charge of £2 for each re-chargeable card with your first ticket purchase. 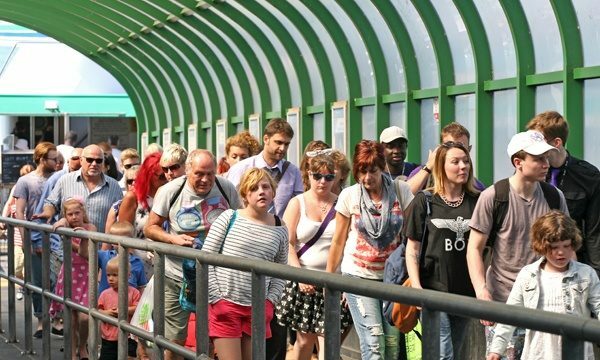 From 1st January 2019 the method of purchasing and topping up your SOLENT GO TRAVELCARD IS CHANGING. 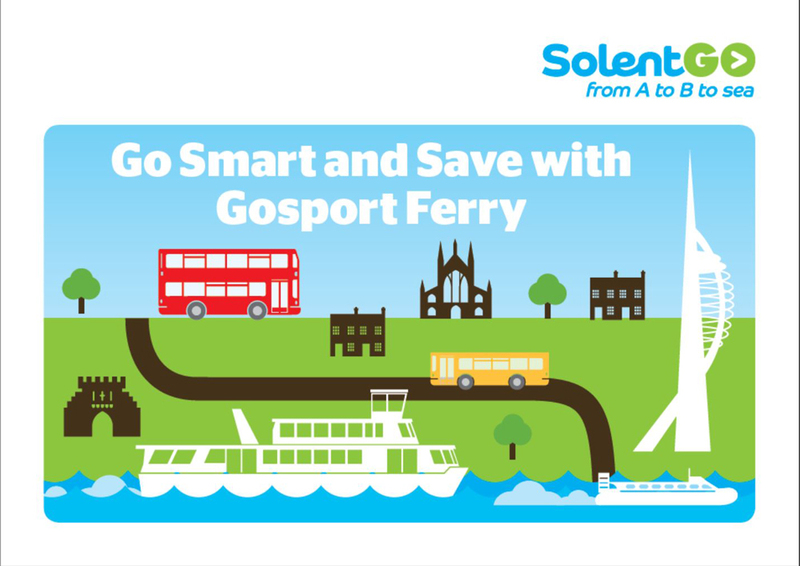 You can only purchase and top up your Solent Go travelcard at the Gosport Ferry ticket office, or online at Solent Go (and then load the tickets onto your card via the validators on the pontoon or via the Solent Go app). We strongly advise passengers to register their Solent Card online at www.solentgo.co.uk so that in the event of loss or damage card may be replaced. Terms and conditions apply. For details of the travelcard T&Cs please visit Solent Go. 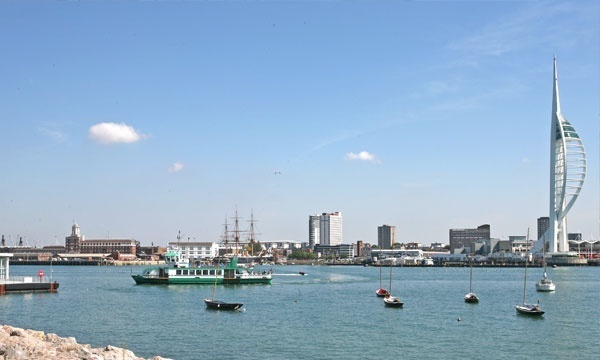 For the Gosport Ferry T&Cs please click here . Solent Go – the stress free way to travel!